Contractors are being sought to participate in the Norwood-Bridgewater Housing Rehabilitation Program. The Housing Rehabilitation Program is designed to improve housing conditions for low and moderate income Norwood and Bridgewater residents by providing financing to correct code violations. 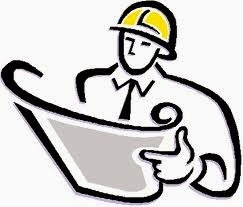 Contractors interested in being considered for future projects under the program should contact: Pam McCarthy, Community Development Program Coordinator, at (781) 762-8115, ext. 209.